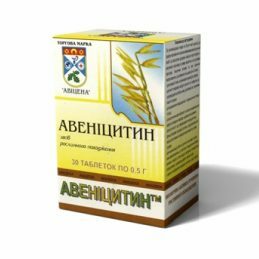 Avenitsitin alternative to the well-known broth from young oat shoots. Avenitsitin used to optimize the functional activity of the nervous and cardiovascular systems, enhance the protective function of the liver and its ability to cleanse itself. Normalization of lipid metabolism. Celandine is known for its healing properties since ancient times. 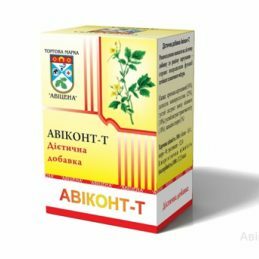 Avikont-T - a product that combines the ancient knowledge and modern technologies. 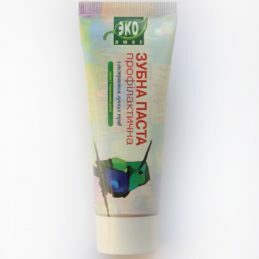 Avikont-T has been successfully used in gynecology, dermatology, urology. Bifonorm plus - a high quantitative level of bifidobacteria and their dominance in microbiocenosis achieved through the use of tools. 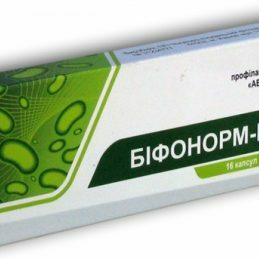 Bifonorm plus normalizes the intestinal microflora and the activity of the gastrointestinal tract, improves metabolism, prevents development of lingering forms of intestinal disease, raises nonspecific resistance of the organism. Enzymes or enzyme - a protein nature substances that regulate the rate of biochemical reactions in the body, providing for the metabolic processes. 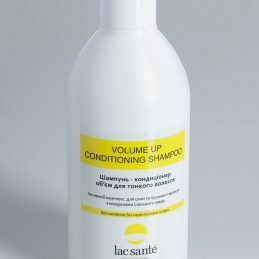 "Enzyme complex plus" - is a natural activator of physiological processes in the body. 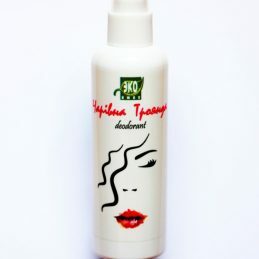 It contains all necessary for the life of the organism natural enzymes. 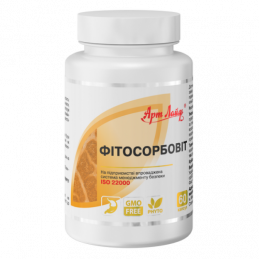 "Fitosorbovit" - is a natural complex which is used to a very mild and effective cleansing as the gastrointestinal tract or the body as a whole, as well as to restore functional activity of the digestive organs after malnutrition, stress, alcohol intoxication and other disorders. 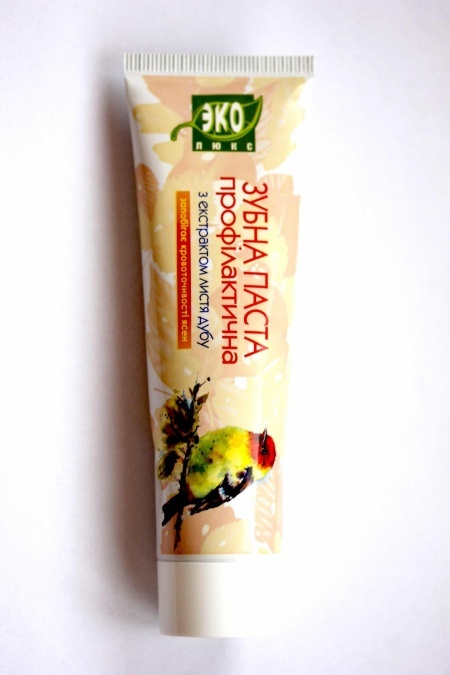 Components "Fitosorbovit" complex are of vegetable origin and are a source of dietary fiber. Gastrokalm maxi Artlife - a complex of natural ingredients. 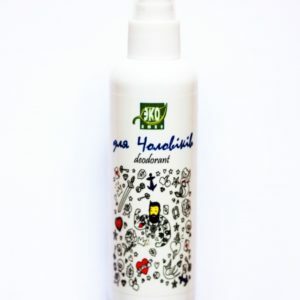 Promotes health, protection and regeneration of gastrointestinal tissue. The components of the drug are selected to affect the gastrointestinal tissue complex, ensuring the health and proper functioning of the internal organs. Hepar Formula ArtLife - natural plant hepatoprotector without side effects. 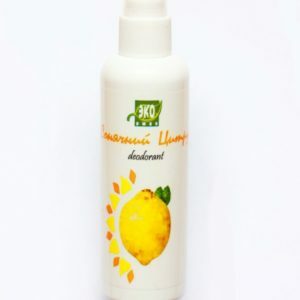 The company Artlife has developed a unique complex Hepar Formula, which affects the recovery of the liver in various diseases. The drug is made on a natural basis. Herbal ingredients in combination with phospholipids and vitamins are the best hepatoprotectors for the liver. Hepaton-2 ArtLife is a natural hepatoprotector that improves the functioning of all the digestive organs. Phytocomplex Hepaton-2 contains all important for the body vitamins, amino acids, medicinal plants, biologically active elements that help protect the liver and biliary tract from toxins, as well as restoring damaged cells. Herbal Tea "Cleansing" was created specifically for those who control body weight and regularly conducting a comprehensive cleanup of the body. 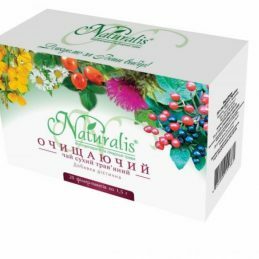 Traditional herbs in conjunction with the original recipe, ease of use, effective cleansing of the body, an effective control of body weight - herbal "Cleansing" tea. 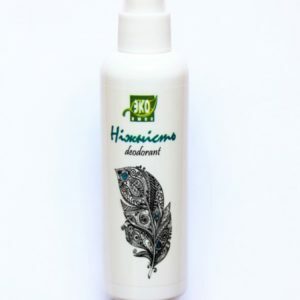 Natural Deodorant Spray "Magical Rose"